Listowel Hotels - On this page we provide you with details on hotels in Listowel. Value Listings: Tourism / Hotels in Listowel, County Kerry. Click here to view our current list of Product Promotions and Offers. Basic Plus Listings: Tourism / Hotels in Listowel, County Kerry. Basic Listings: Tourism / Hotels in Listowel, County Kerry. The Square, Listowel, Co. Kerry. 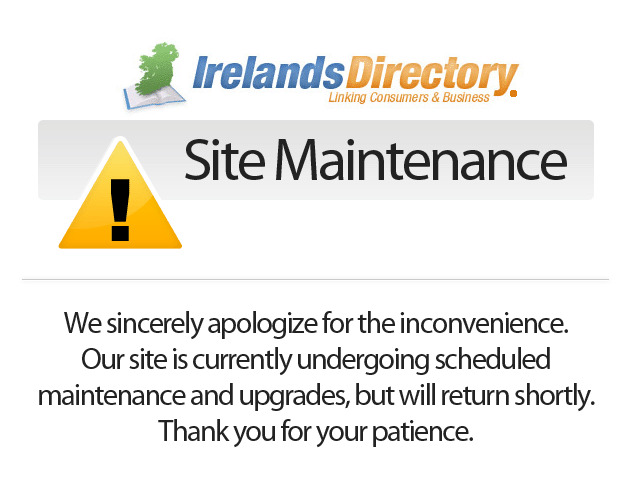 Disclaimer Notice: Every effort has been made by Irelands Directory to ensure that the contents of this directory are accurate. Despite this effort, Ireland's Directory cannot, and does not, assume liability for errors or omissions in this publication. If it appears that any information needs to be updated or deleted, please email us.